TRAILER Three dynamic couples agree to open their hearts to GLF to talk about what makes their REAL LIFE marriages work year after year. ACTION All three had some pretty wonderful things to say about their other half, and some common themes emerged as we talked – Commitment, Compromise, Core values, and Children. It’s obvious these two have a deep connection, and it seems no surprise that they seem to value the same things in each other. Shay says, “Paige is a calming presence to people and inherently knows what people need.” He says she shares a true “servant’s heart,” and when it comes to helping others, he loves that Paige truly “shows up.” Of Shay, Paige says, “I like his generosity. He’s so quick to go above and beyond, always willing to help people.” Her life quote is “Authenticity is the soul made visible.” These two clearly shine together. Photographed by Elle Parks on McKinney Avenue/West Village in Dallas. 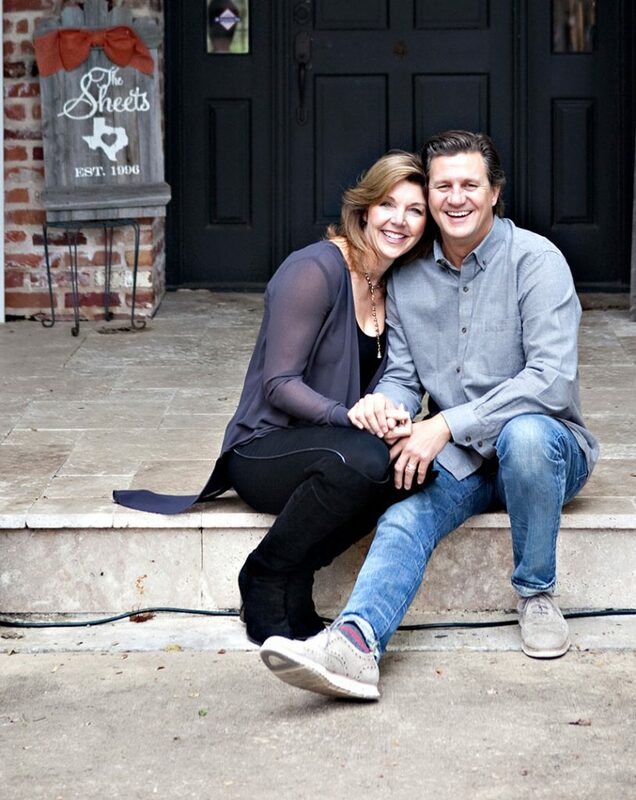 In 1995, when Nathan and Patty Sheets, the founders of Nature Nate’s Honey, started playing volleyball at their church, the idea was just to have a good time socializing with a fun group of Christian singles, but Nathan had his eyes on Patty right away. He had created these fun color-changing pencils, and she mentioned that her students would love them. He showed up at the Dallas School for the Deaf front office, unannounced, with dozens of them asking for “Patty with the big, blue, beautiful eyes and the great smile.” They were married a year and a half later. Now it’s been 20 years of what Patty calls a “very full life” with four children and a lot of adventures. Each of the Sheets light up when asked about what they love about their spouse. Nathan says, “Sometimes you don’t know what you don’t know. 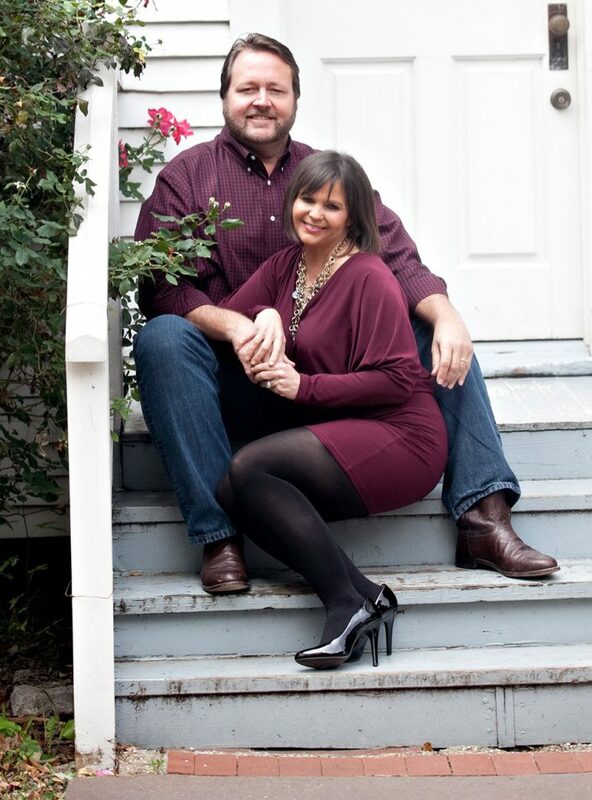 I didn’t know exactly what I needed in a partner, but the Lord couldn’t have created a better person than the one He chose for me.” He calls himself lucky to have Patty to “do life with.” He appreciates the role model she is for their children, and credits her example for the spiritual, physical, and intellectual well-being of their family. He says her gift of hospitality makes everyone feel welcome and allows them to share what they have in stewardship with family and friends. “All the great things in our marriage have had their genesis with Patty,” he beams. For Patty, it’s Nathan’s faith, optimism, attention to others, and “all-in” mentality that she values. His compassion for others and the way he deals with everyone has been a driving force in their family’s decisions to reach out in missions to the Amazon, Bolivia, and Mexico, among other places. 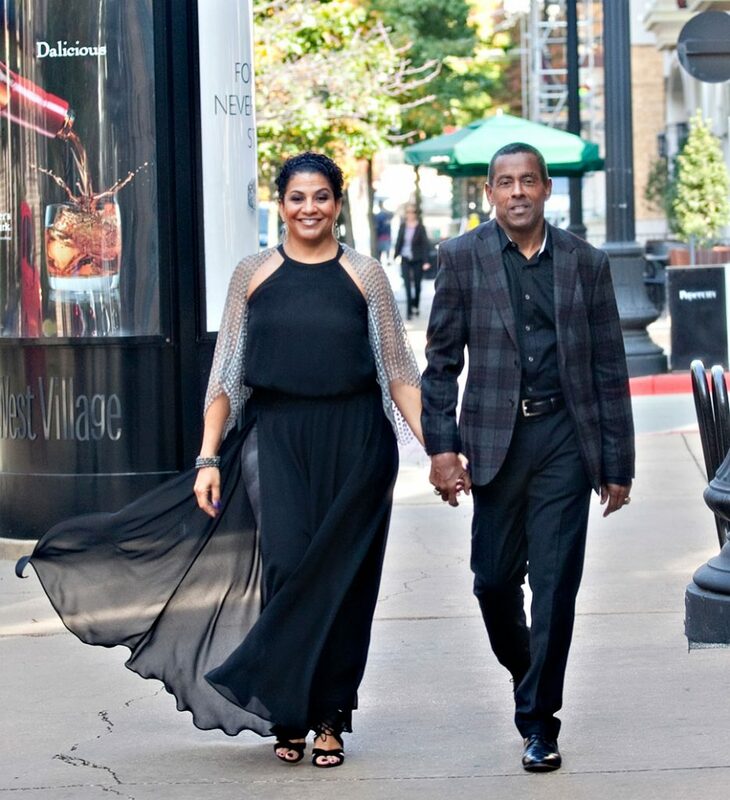 This couple’s faith is central to their relationship and guides how they live each day. Nathan calls it a commitment to “finish well” that has helped keep their marriage strong. “You have to press through the challenging days” that will inevitably come along, according to Nathan. These two are not afraid to sacrifice for each other. As Nathan says, he tries to “allow her to shine.” Patty explains it this way. “In marriage you have to let go of some of your own identity to become one. If you don’t work to grow together, you grow apart.” Talking with them and watching them laugh together, it’s obvious that after 20 years their marriage continues to grow.